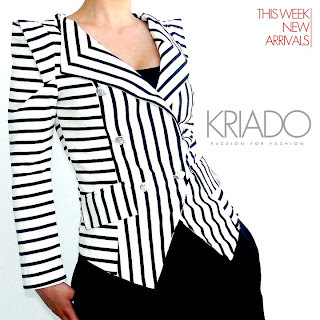 I love this Jacket/Blazer from Kriado Boutique in Juana Díaz for more info and items visit Kriado Boutique. 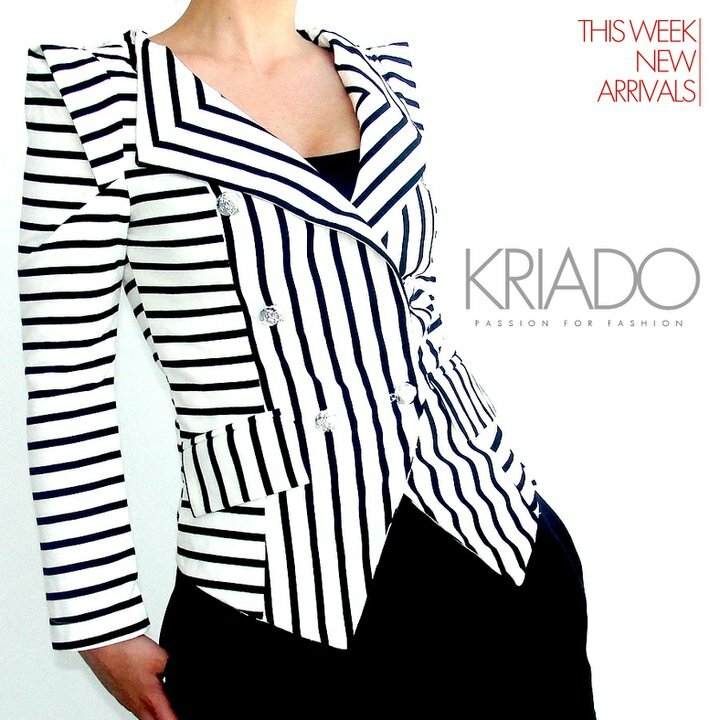 Cool blazer! I really like it... quite retro!